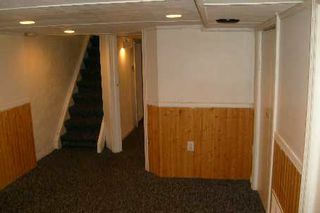 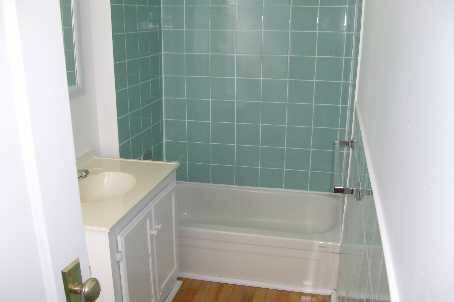 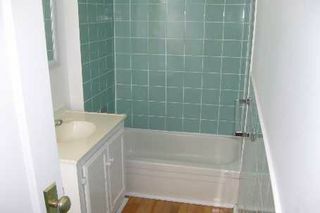 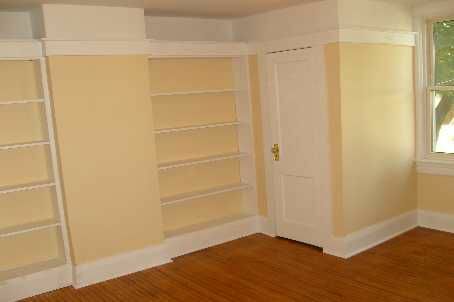 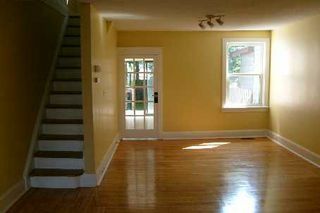 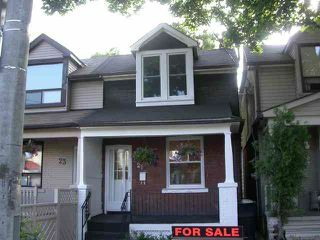 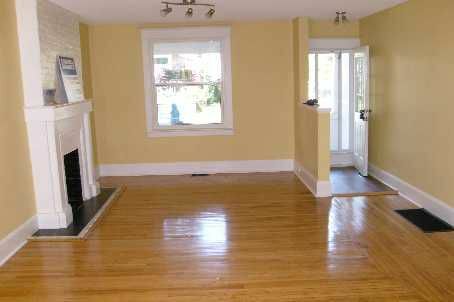 A Quality-Built City Home Completely Re-Decorated, Double Sink, Eat-In Kitchen, Walkout To Deck. 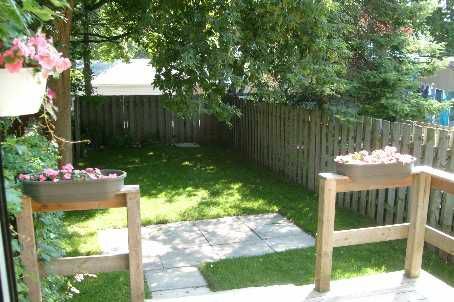 Private Fully Fenced Rear Yard With Patio. 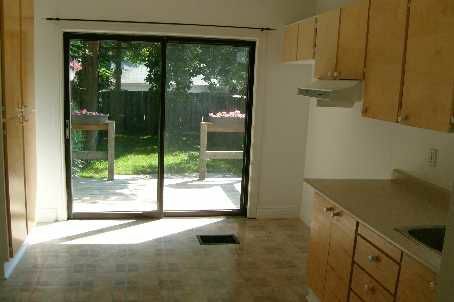 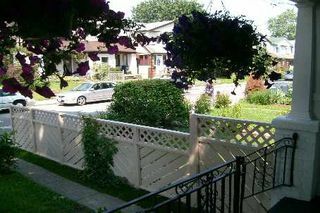 Beautiful Mature Trees, Near Go Station, Minutes To Downtown, No Car Required, Just Steps To Subway & Shopping Mall.